This renovated neat and tidy apartment features open plan living with access to a balcony. Modern kitchen with electric stove. Both bedrooms have built in wardrobes. Spacious modern bathroom. Single lock up garage. 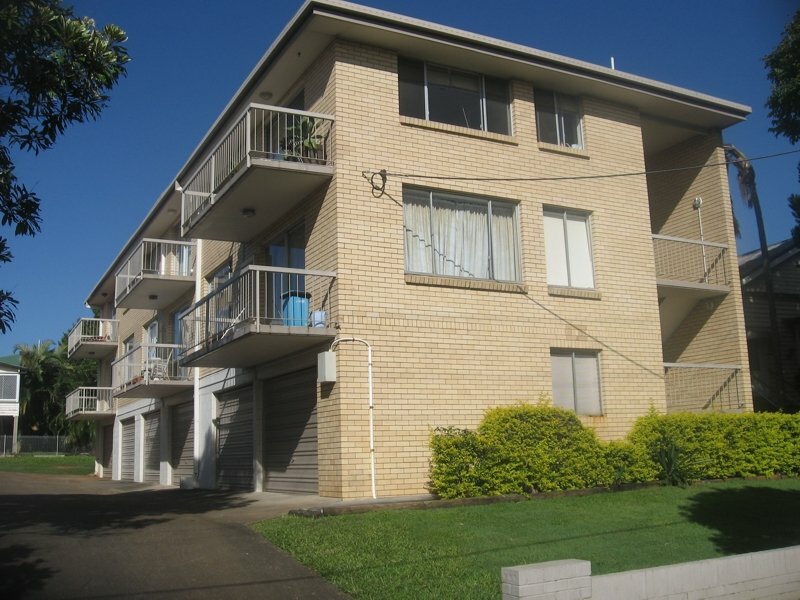 Location is very convenient with Clayfield train station only 1 minute walk and local shops nearby. No Pets.